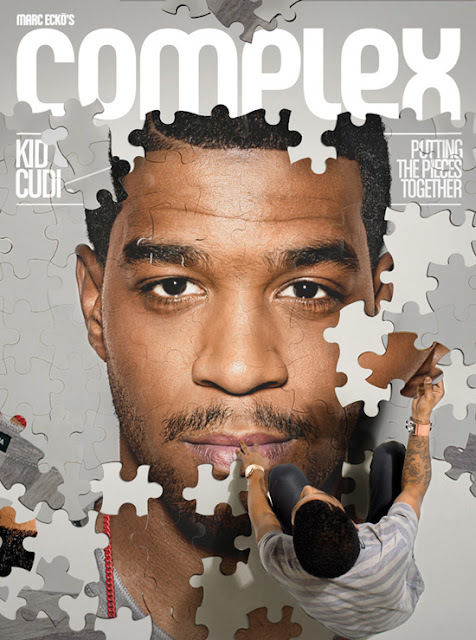 Complex magazine has added four members to its editorial team. Rob Kenner has joined the magazine as Senior Editor. Kenner was most recently an Editor-at-Large for Vibe, where he worked for almost 20 years. At Complex he’ll oversee its popular music channel. Brett Forrest is now Complex’s Associate Editor covering Automotive content. Forrest has contributed to magazines such as Vanity Fair, The Atlantic, and The New York Times Magazine. Nicholas Schonberger has joined the Complex team as well. He is now its Associate Editor, overseeing editorial for the Art and Design channel. Schonberger most recently worked as an editor for a German publication. The final new editor is Tina Amini. She is now Assistant Editor and manages the video games channel for Complex’s website. Amini previously worked at Gaming Nexus.